As I haven't filmed a video in well over a month, I figured I'd give it a go again, also it was a chance to try out a new camera (that I am still figuring out). So I filmed myself getting ready to go shopping and run some errands around town. This is a super simple look, similar to what I'd wear on an everyday basis (except for the winged liner). 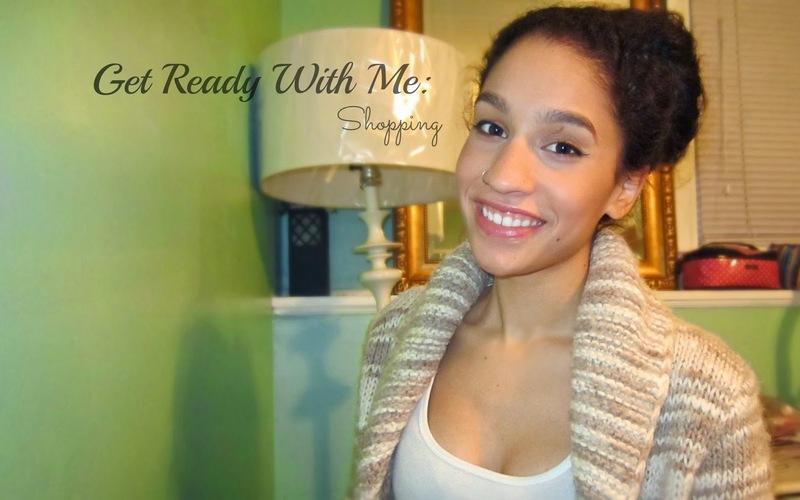 2 comments on "Get Ready With Me| Shopping"
Great Video! Do you like BrandBracker? I can't seem to get it to work on my blog, any advice? Thanks! Julia. Thank you! I haven't been apart of BrandBracker that long, so I haven't really tried it out.